It’s been awhile since I posted. 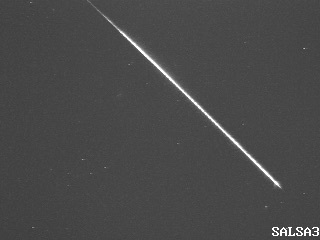 With little fanfare, this post closes out my August (post-Perseids) meteor data. The highlight of the week was a long-lasting, slow Sporadic with a nice flash at the end. The meteor was seen over Tucson on August 26 at 04:54 UT (9:54 pm local time).